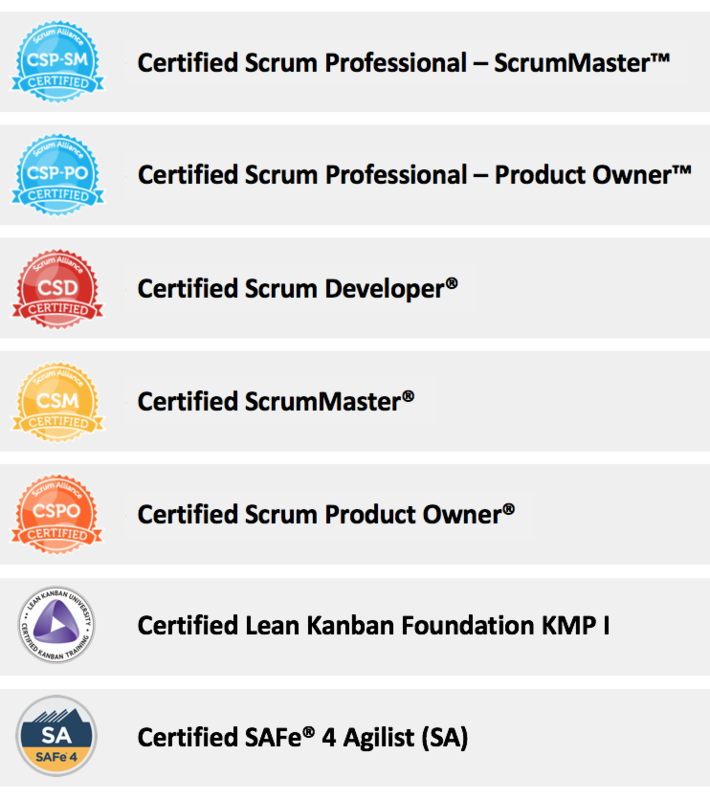 This entry was posted in Agile, Continuous Delivery, Continuous Improvement, Lean and tagged Agile, Agile Coach, Agile Scrum, Lean, Lean Principles, Scrum, Software Development, Software Development Teams. Bookmark the permalink. 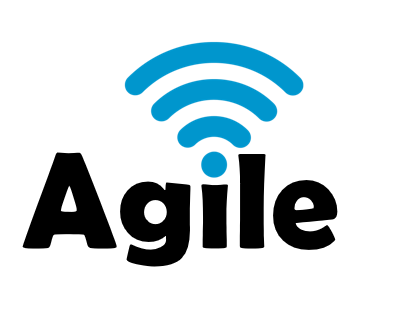 ← Can Agile be adopted by non-Software Development areas?